With over 4,000 public libraries in the UK and 64.1 million members, libraries are an incredibly important part of our society and communities. As well as providing access to free books, they are vital for ensuring that everyone has equal access to information, as well as offering events and activities for all ages. Library use has been proven to have positive outcomes on mental and physical wellbeing, social inclusivity and community cohesion. World Book Night is the perfect example of how libraries can reach their local communities, bringing more people through the doors and sharing the joy of reading with as many people as possible. Find out more about the importance of libraries. 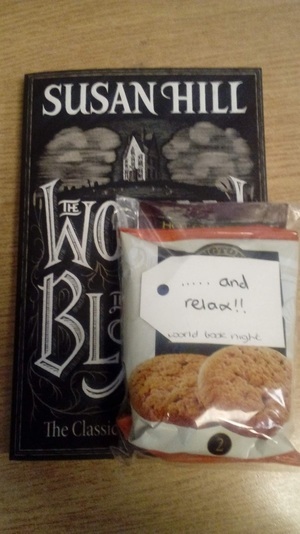 Seacombe Library celebrated World Book Night by holding a Giveaway Tea Party, providing a free book, food and drinks for attendees. There were craft activities for children, such making masks and bookmarks, while adults made cards. They also held a raffle with prizes donated by the local community, including perfume sets, teddies, chocolates, toys and vouchers from local shops. Selling the raffle tickets also helped with the cost of running of the event. 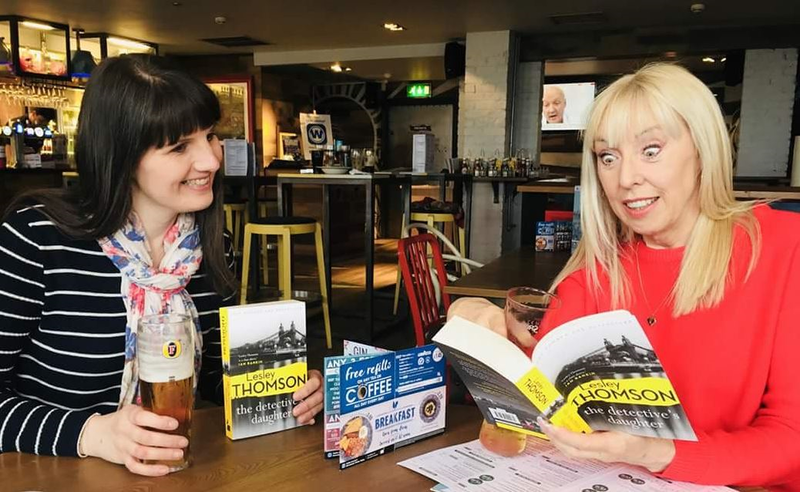 They gave away copies of The Detective’s Daughter by Lesley Thomson, the first in a series of murder mystery books, which was very popular with those who received it. 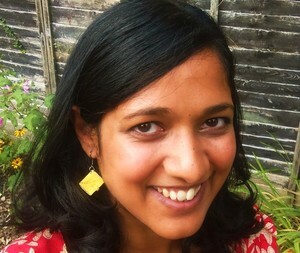 Why is World Book Night so important for this community? World Book Night is a celebration of reading, and events like Seacombe Library’s bring members of a local community together for the same reason. World Book Night events about bringing people together, finding something in common and opening up new opportunities and possibilities for people. When you’re planning your event, think about what will be most appropriate for the people you’ll be working with and what will make it a special, memorable event. Make sure to check out our resources to help you decorate and the activity toolkit for event ideas. Use our resources to help plan your event.